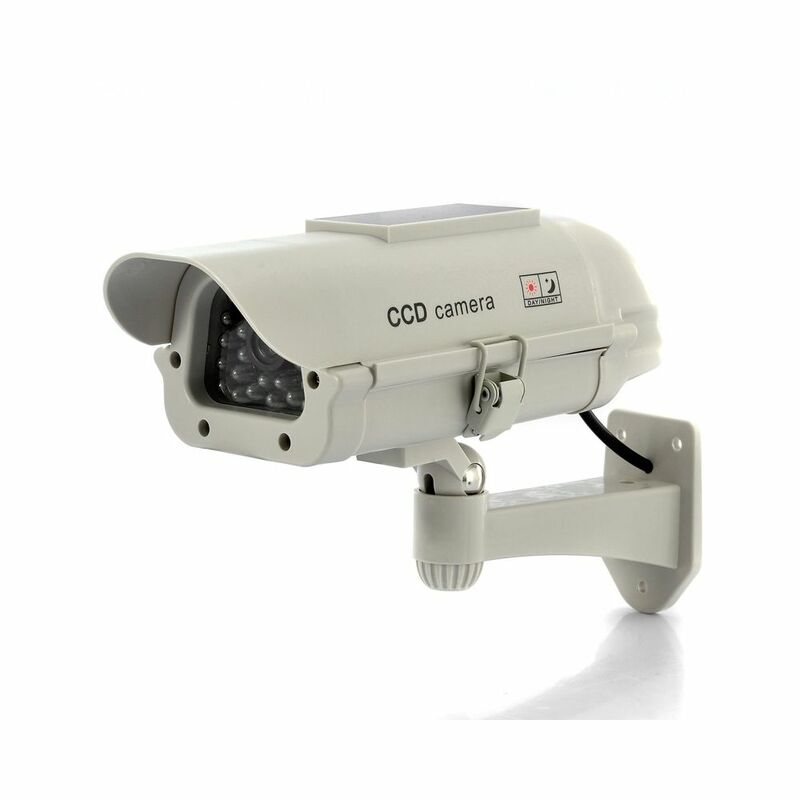 This Solar Powered Dummy Camera will scare potential burglars away at a fraction of the cost of a real security camera. The Solar panel can recharge the two AA batteries. By buying this product you can collect up to 29 loyalty points. Your cart will total 29 points that can be converted into a voucher of R4.